And, we cannot forget the smiling and happy faces of the lucky folks at the meet & greets! 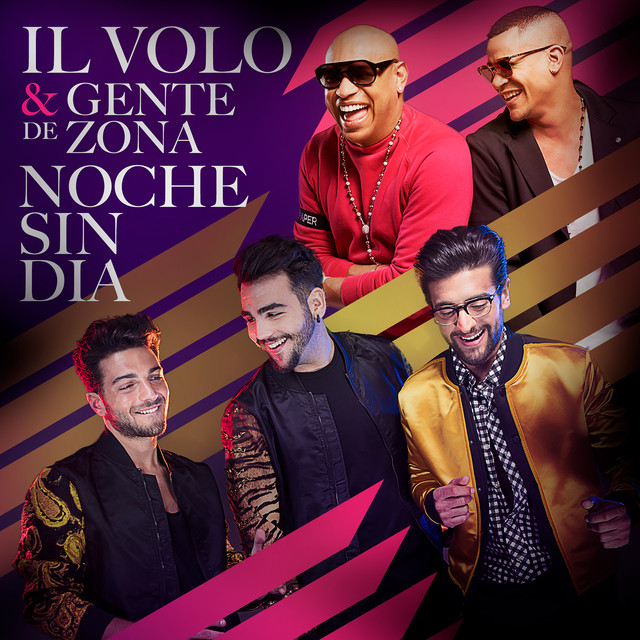 https://www.omgvip.com/il-volo-december-1-2017/ Ok, a few more here, but not that many…. wonder if they had more time with them in Japan? Their next engagement will be December 13 in Mexico, for the Ferrero Rocher concert. I’m sure they’ be singing some songs still from Notte Magica. Right now, they are all back in Italy, somewhere…. I imagine enjoying a short break before heading back to Mexico, then it’s off to Australia, and then home, home at last, where they will be working on their next surprises for us! Will they tour next year? Only the Il Volo Shadow knows….. 🙂 Ah, wouldn’t we all want to be that shadow? I think they will be home for Christmas. Family is very important to them. Even though they probably will not do a major tour next year, my New Years wish is that they at least schedule some US concerts to promote their new album. I do not think I can get through a whole year without seeing them at least once! Wishing the guys a merry and peaceful Christmas and a fun and productive new year. Jana, the guys were in Australia on December 3rd for the closing day of the auto race.I don’t think they are going back again this year. There were no tweets or Instagram pictures from them during the visit which I thought was unusual. It’s possible that they cancelled their appearance and came home from Japan. Maybe there was something on Facebook about it? Yes Jill, the boys are at home in Italy, they came back yesterday, they had never confirmed the visit to Australia. The race was postponed because of bad weather. The guys are going to Australia after Mexico–I guess they rescheduled it. I hope I’m right about the rescheduling! In the meantime everybody, it’s time to dust off that Buon Natale CD and listen to something a little different for a change–our guys rockin’ around the Christmas tree! Penina, I have no news that the race has been rescheduled, indeed I understand that yesterday was made and won an Italian crew. 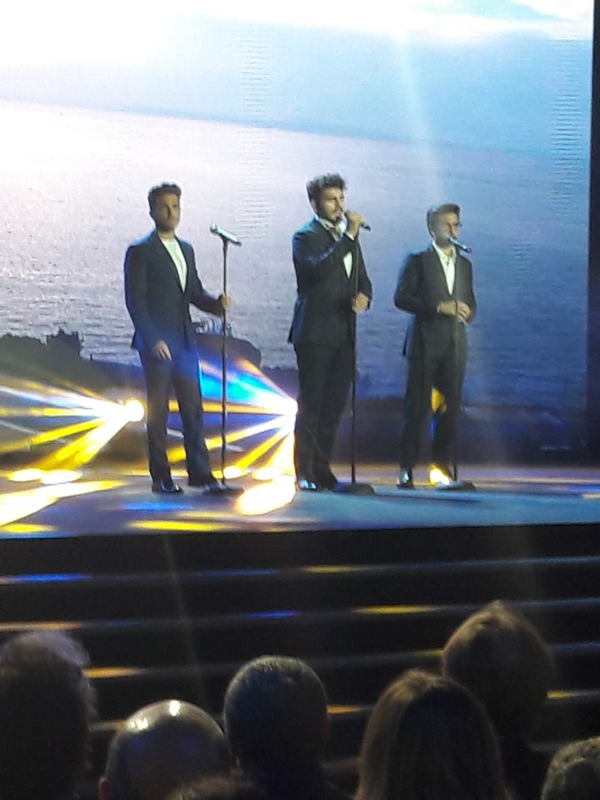 There is no news here in Italy for a visit of IL VOLO to Australia. Thank you Daniela–I thought I read somewhere they were going after Mexico but I am glad you clarified that. It’s so good to have someone “on the ground” in Italy to keep us properly informed! Than you, Jana. I enjoy your positive, upbeat, post with the videos, plus your twinkle of mischievous fun. Thanks to all for your info. updates, too. Glad they are safely home where they can kick back again for awhile. They must feel such a sense of accomplishment, once again.